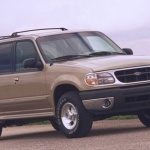 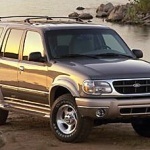 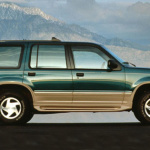 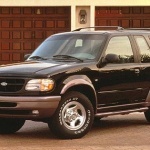 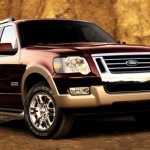 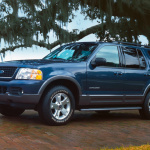 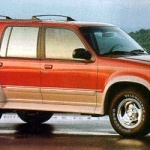 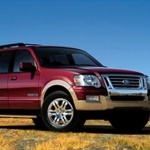 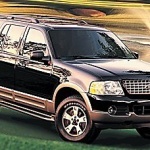 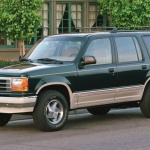 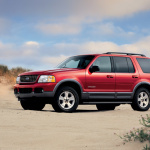 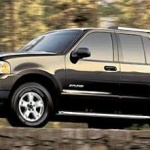 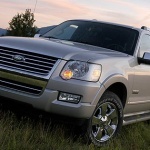 Happy 23rd Birthday, Ford Explorer! 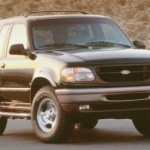 How quickly time flies. 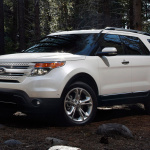 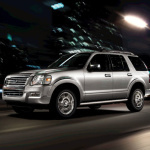 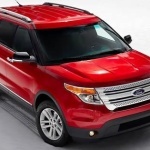 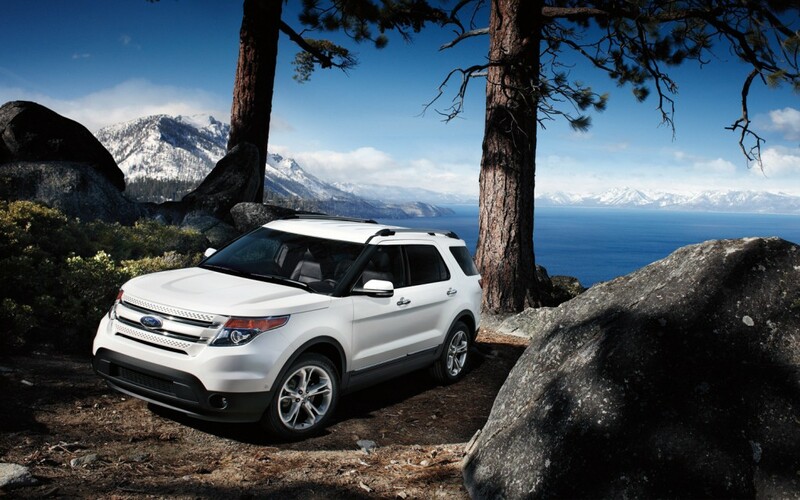 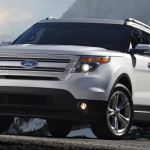 It seems like just last year that Ford introduced the Explorer to what rapidly became an adoring audience. 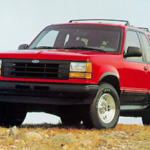 In reality, the game changing SUV was released 23 years ago last Friday (March 15, 2013)! 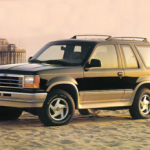 The Explorer was built to replace the Bronco. 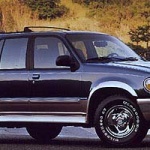 For more on its history click here. 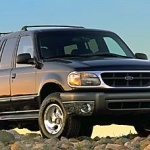 Otherwise, browse pics of Explorer through the years, below.